Anyone who has ever studied science will know that the world can be a pretty interesting, yet crazy, place. The more we learn about it, the stranger it seems to become. Although all types of science can yield bizarre knowledge that will astound you, biology is perhaps the discipline that is most able to blow your mind. This is due to the fact that it focuses on living things and organisms that live surreal lives and some very strange behaviors. A parasite that usually lives in the intestines of a cat has a special ability. 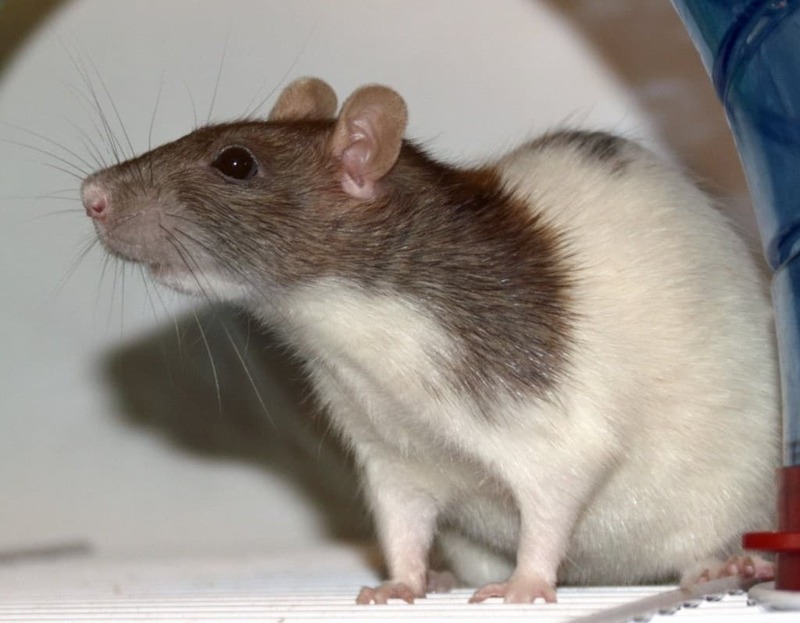 If it spreads into rats or mice it is able to get into the brain and change the behavior of the animal so that it is no longer afraid of cats, making them easy prey. The building blocks of all life is DNA and it is capable of holding a huge amount of data. 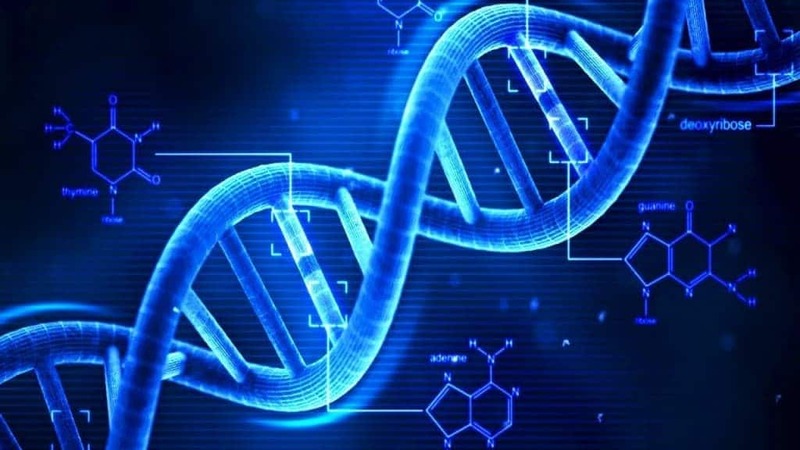 Microsoft has recently began to use DNA to store information and they believe that a single gram of DNA could actually be capable of storing up to 1 billion terabytes of data. It would also provide other advantages over tradition store mediums as it has a shelf life of thousands of years rather than just a few dozen. The human heart is one of the most impressive organs in the entire world. It pumps blood and oxygen around the body continuously, beating at around 100,000 times each day and 35 million times a year. That means that during your life, your heart will likely beat an estimated 2.5 billion times. It is also extremely powerful and can easily squirt blood out of the body up to 10 feet away. Octopuses are incredible creatures. They have suckers that are immensely powerful and some are intelligent enough to use tools. 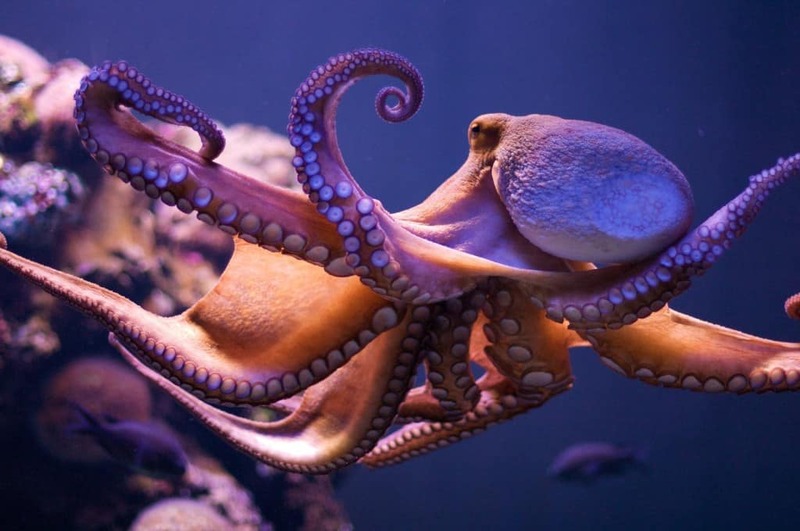 The creatures are also very flexible and even an octopus that weighs almost 300 kg can squeeze themselves through a hole that is no bigger than a normal sized coin. Despite the obvious contradiction, some insects can actually be more closely related to their siblings than they are to their parents. This is the result of a strange phenomenon known as haplodiploidy that insects such as bees and wasps exhibit. 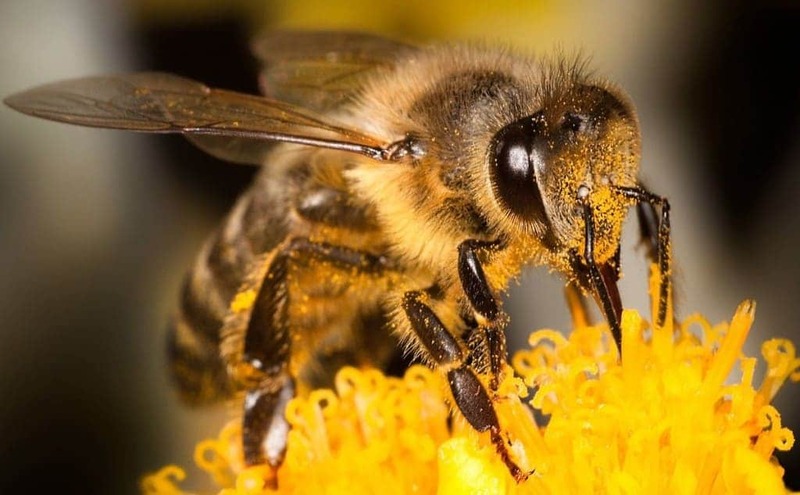 It means that female bees that come from the queen bee are only 50% related to her but 75% related to their siblings. The quest for immortality is something that many people have attempted to complete, though some creatures have already mastered living forever. 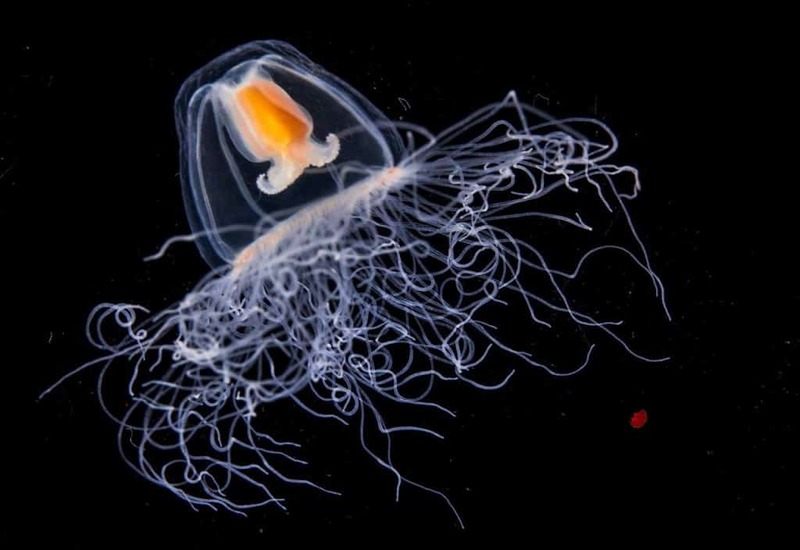 Some jellyfish can actually trigger a process that turns them back into a younger version of themselves, something which they can do an indefinite amount of times. 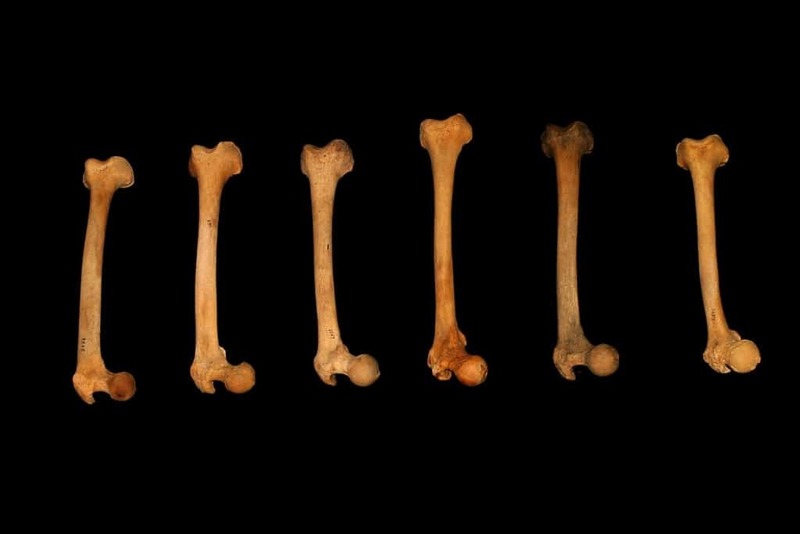 Although many people manage to break their bones, it turns out that bone is one of the strongest materials in the world. Its weight to strength ratio is extremely large, and it is capable of withstanding power that would break concrete. However, it is also light and flexible enough to make it easy to move quickly. 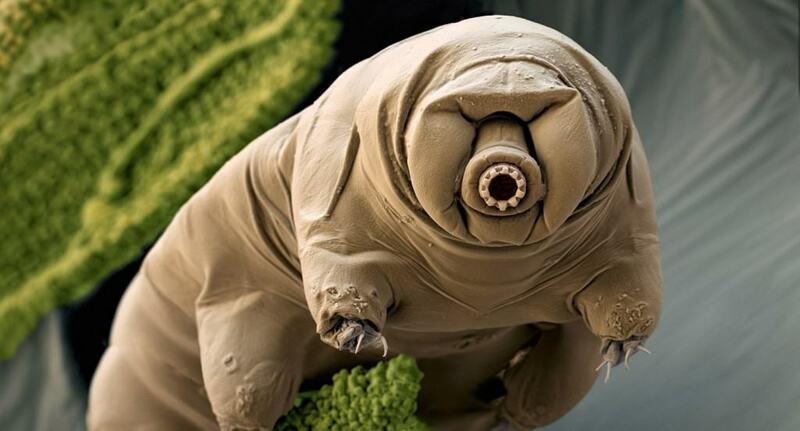 Tardigrades are invertebrates that can live in very inhospitable conditions. Able to enter a state of suspended animation where they don’t need to eat or drink. This effectively allows them to survive extreme cold and heat, large radiation doses and even the vacuum of space. 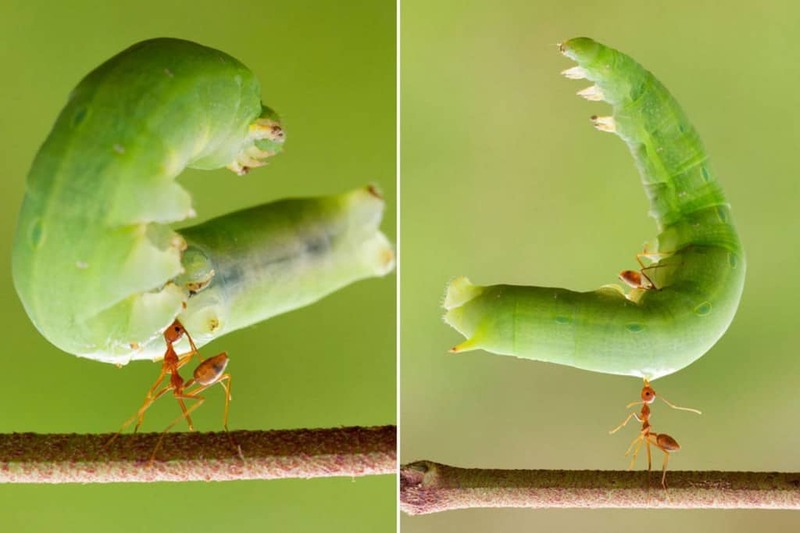 Ants are one of the strongest creatures to have ever lived. They are capable of lifting objects that are up to 50 times their own weight and can pull things that are 30 times their own weight, meaning they can carry a huge amount of material back to their homes in relative ease. If we could do the same, we’d be able to lift between 2 and 5 tonnes! It is common knowledge that many animals “see” in different ways than humans, with creatures like birds and reptiles able to sense vibrations in the air, see in infrared or even view the world’s magnetic fields. 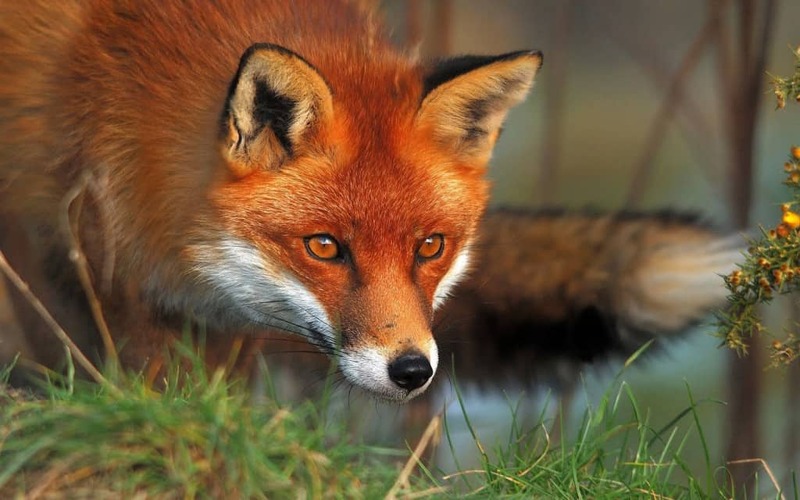 However, some mammals can also see these fields, such as foxes that use them as a judgement of distance so they can pounce on prey.